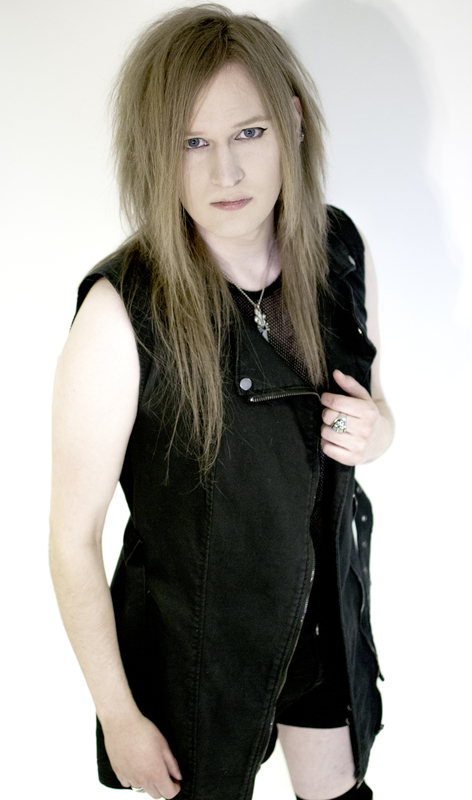 AREKU (previously known as Arekusandaa) is the founder and main composer of Avalinity, where he plays guitar and do backing vocals. AREKU is also active as a solo-artist. Before learning to play guitar at the age of 15, AREKU was active in the fields of drama and photography. Outside of arts, he has a great interest in history, rhetoric and languages. Once awarded by the Swedish Ministry of Foreign Affairs. ..more official pages can be found here.